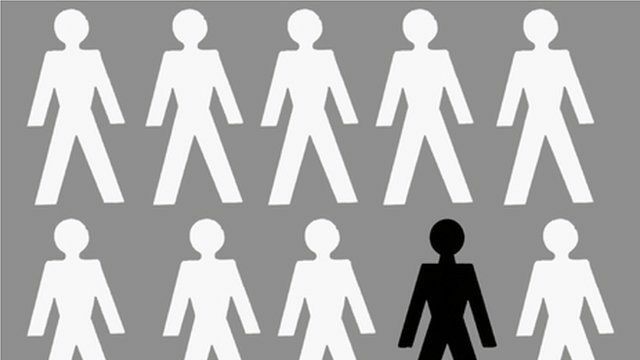 Ethnic minorities are severely under-represented in top jobs in the public sector in Wales. Research by BBC Wales found only two top managers at Wales' 22 local councils declared themselves as from an ethnic minority. Only 2% of civil service, NHS, council and BBC staff earning at least £58,200 a year are from ethnic minorities.